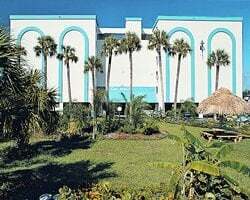 On the quiet sands of Treasure Island, just a few miles outside St. Petersburg, Florida, sits the Scandinavian-styled *Nordvind Resort*. Fine imported oak cabinetry and ceramic tile characteristic of the Nordic countries can be seen throughout the complex. 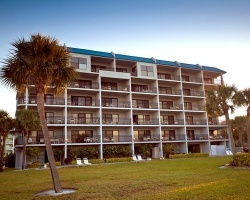 The resort's private beach and close proximity to the beach boardwalk, restaurants, and boutiques, are sure to please even the most casual visitor. 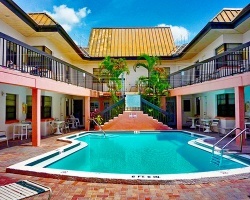 For more information about this resort, visit www.nordvindbeachresort.com. 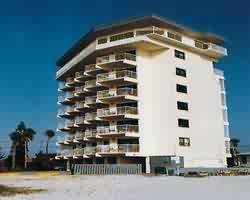 Located on the Gulf of Mexico on Treasure Island, sun and fun await you at the *Penthouse Beach Club*. Enjoy nearly every type of beach activity that your heart desires. Boating, fishing, snorkeling, surfing, scooter rentals, and para-sailing are close by. Enjoy the resort's pool for a break from the salt and sand. Restaurants and nightlife are abundant in the area. 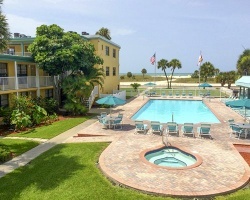 *Sand Pebble Resort* overlooks the Gulf of Mexico on a portion of the 28-mile stretch of beach that comprises the Pinellas Suncoast. 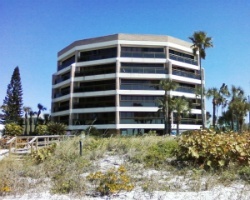 A short walk away are John's Pass, a popular fishing spot, and John's Pass Village, a favorite haunt of shoppers. Busch Gardens and other Suncoast amusements are within an easy drive. You'll also find a good selection of restaurants nearby. The resort's activities director can plan great days for vacationers of all ages. 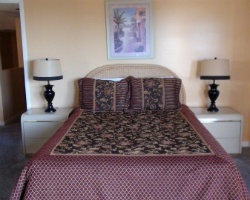 *Treasure Shores*, situated directly on the Gulf of Mexico, offers guests a relaxing atmosphere. 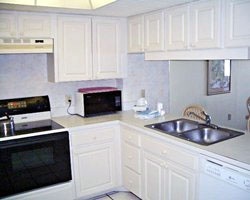 On-site are outdoor grills and picnic tables, as well as a whirlpool spa, heated pool, and the beach. 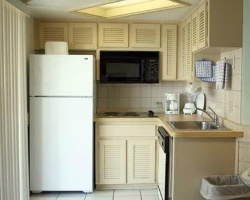 Units have partial kitchens (no ovens) and patio furniture on shared balconies. 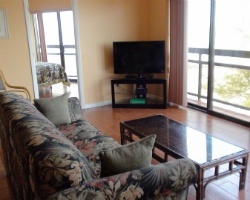 Wi-Fi and cable TV are available in all units. 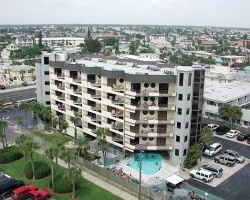 Shopping, restaurants, and entertainment are all within easy walking distance, and John's Pass Village and Boardwalk is nearby. Orlando's theme parks are 90 minutes away. Just a short drive to a variety of attractions & activities! Buyer May Receive A Title Fee Credit, Inquire For Details! Explore Florida during week 36 each year! Buyer May Receive A Title Fee Credit, Inquire For Details! 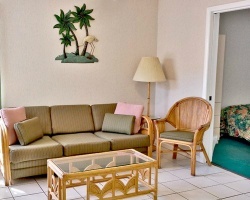 Small family resort with only 18 units! 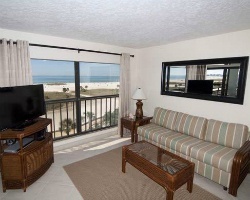 Beautiful beachfront views! Week 28! Buyer may receive a title fee credit, inquire for details! Great resort not far from many attractions! Oceanfront! Red season week 36! Inquire for details! 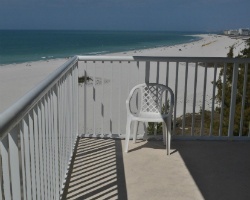 Beautiful location on the white sands of the Gulf of Mexico! Buyer May Receive A Title Fee Credit, Inquire For Details! Short walk to the boardwalk full of stores and restaurants! Buyer May Receive A Title Fee Credit, Inquire For Details!!! Beautiful resort featuring its own private beach! Easy access to the boardwalk! Buyer may receive a title fee credit, inquire for details! 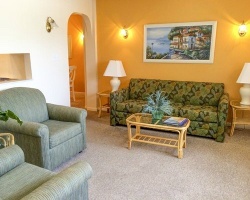 Great resort with many amenities onsite and nearby! Floating week! Buyer may receive a title fee credit, inquire for details! Perfect resort for beach lovers! Balmy Annual Week 42! Explore shopping, dining, entertainment & nightlife just steps away. Inquire or make an offer!